The house and silo are the remaning features of the former Fowler farm and cheese factory. 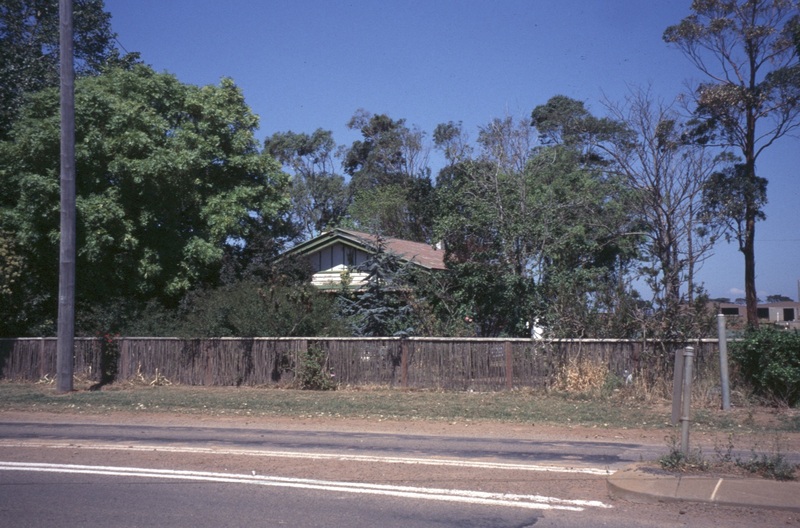 Ruin of a house located on land originally occupied and acquired from the Crown by Simon Staughton. 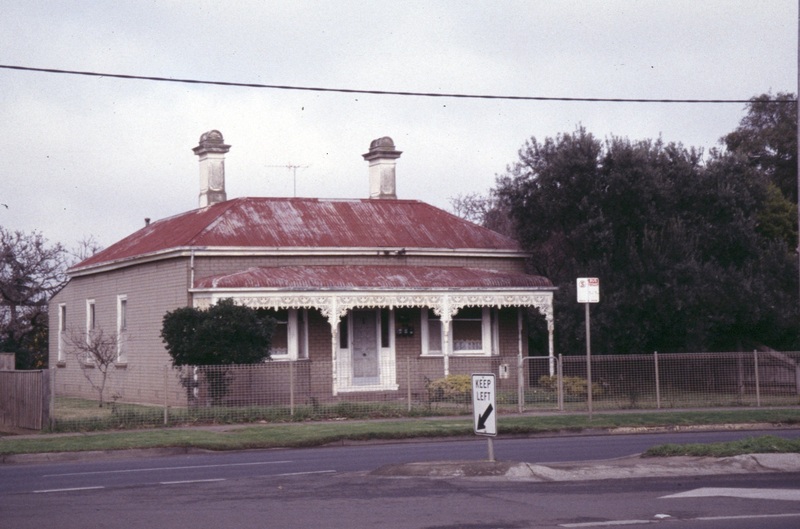 Rectangular brick and timber building with a small shop at the front and residence at the rear. House and small cluster of farm buildings located near the south-east corner of Aviation Road and Duncans Road. An elaborate and finely detailed Victorian house within the Werribee township. A retaining wall and plantings along the river and large trees scattered through a housing estate are all that remains of The Manor, a once grand house with extensive gardens. 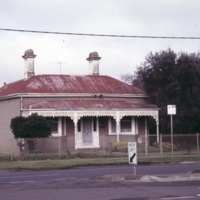 Small Victorian farm house located in Werribee township. Edwardian timber house with gabled-hip roof. A grand house with central tower being a fine expression of contemporary architecture of the laate 1930s. 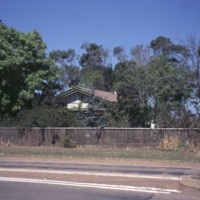 A large mudbrick house that was demolished in 2002.